Guns and weapons themed vinyl decal stckers. 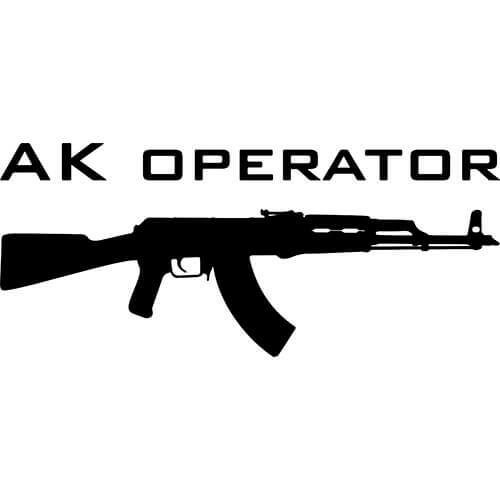 Personalize your car, truck, window, etc... with this vinyl AK Operator decal die-cut sticker. Personalize your car, truck, window, etc... with this vinyl Beretta decal die-cut sticker. Personalize your car, truck, window, etc... with this vinyl Colt decal die-cut sticker. Personalize your car, truck, window, etc... with this vinyl Glock decal die-cut sticker. 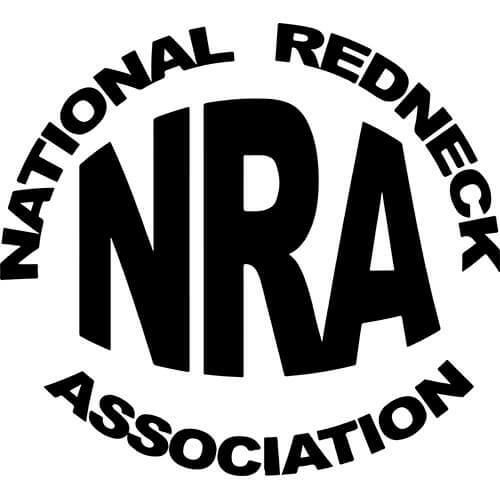 Personalize your car, truck, window, etc... with this vinyl National Redneck Association decal die-cut sticker. Personalize your car, truck, window, etc... with this vinyl NRA decal die-cut sticker. Personalize your car, truck, window, etc... with this vinyl Remington decal die-cut sticker. 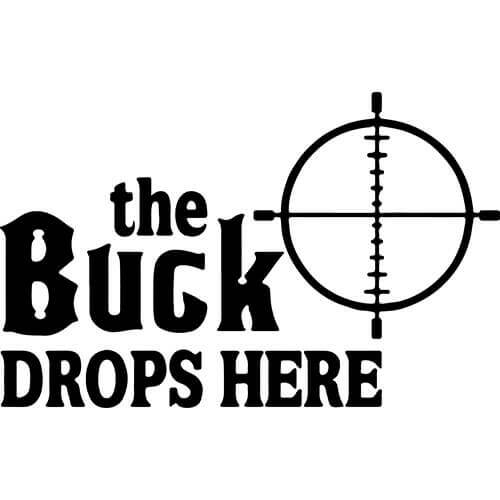 Personalize your car, truck, window, etc... with this vinyl Ruger decal die-cut sticker. 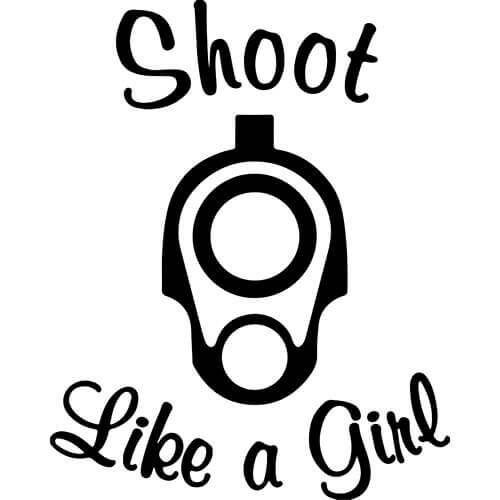 Personalize your car, truck, window, etc... with this vinyl Shoot Like A Girl decal die-cut sticker. Personalize your car, truck, window, etc... with this vinyl Smith & Wesson decal die-cut sticker. 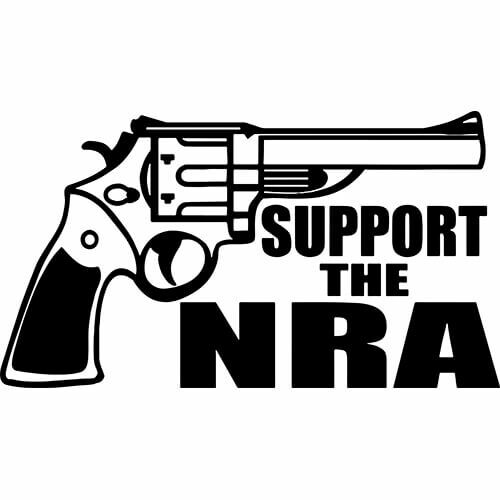 Personalize your car, truck, window, etc... with this vinyl Support The NRA decal die-cut sticker.